The Idea: Treating a white shirt like white letter paper on which you can print your love message. 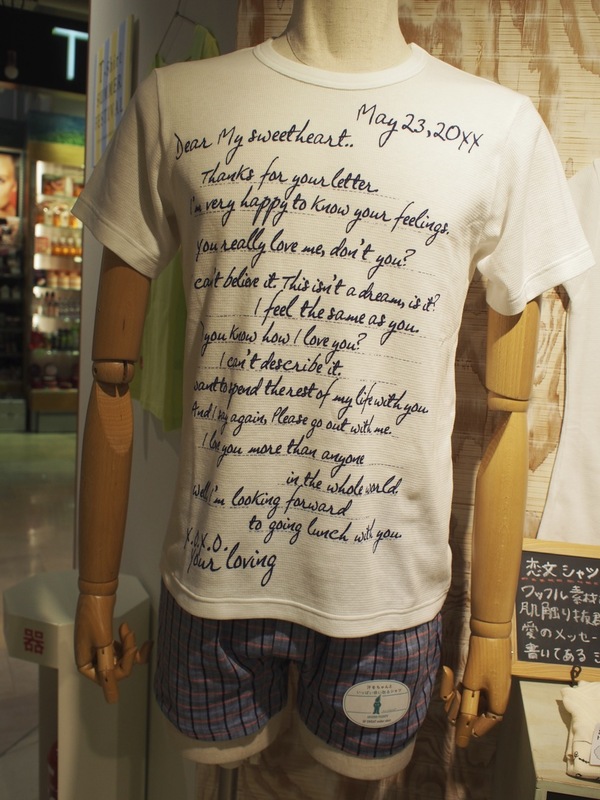 The Possibilities: This gift shop in Tokyo sells a few different versions of love letters t-shirts; but imagine this —-an on-line on-demand t-shirt company that offers this service. You can order a custom printed love letter t-shirt and they also deliver it right to the doorstep of your sweetheart. So do… learn from this Tokyo company —find new ways to express your love. 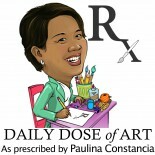 This entry was posted on January 28, 2015 by Paulina Constancia in Communicate, Create, Dare and tagged love.